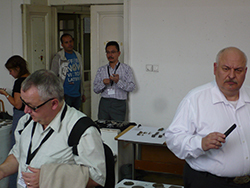 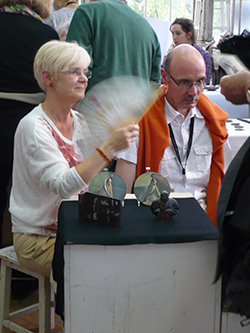 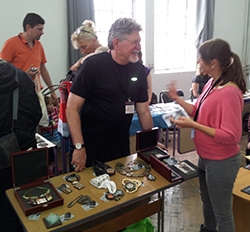 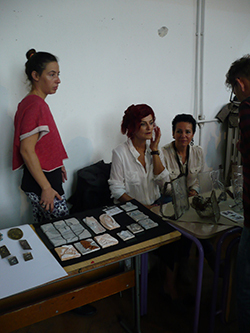 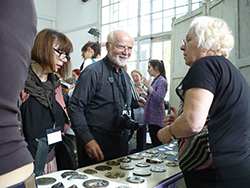 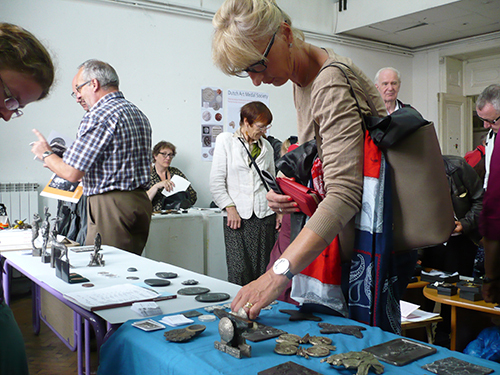 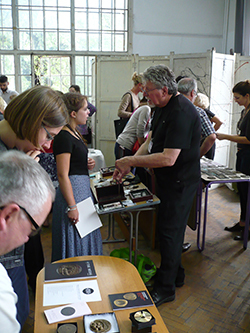 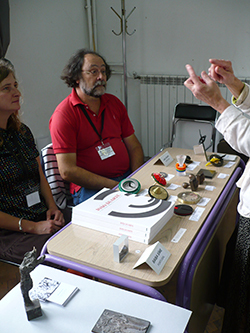 The medal fair was held on 6th September at the National Academy of Art. 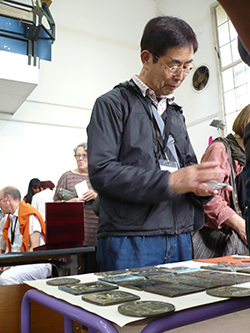 Many artists had enrolled to be part of this fair. 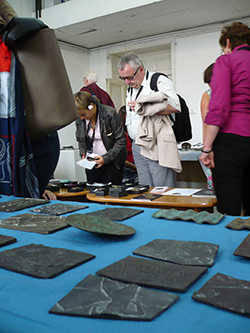 The room was small, hot and crowded BUT this did not stop all the visitors to come. 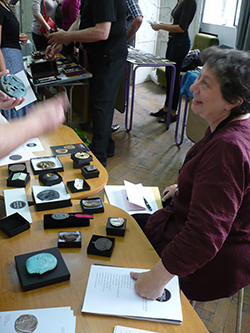 On the contrary, it was yet another occasion for everyone to discuss, sell/buy and admire the medals on the tables. 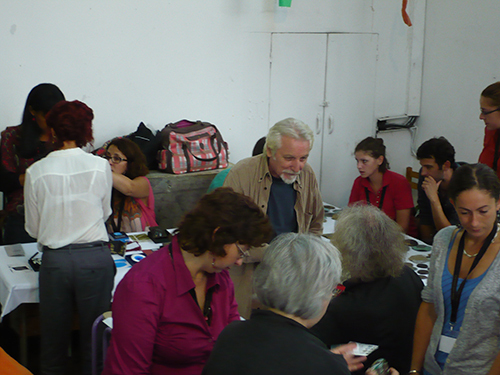 Exchanges of ideas and techniques were made and inspiration came to live in some of the youngest participants.